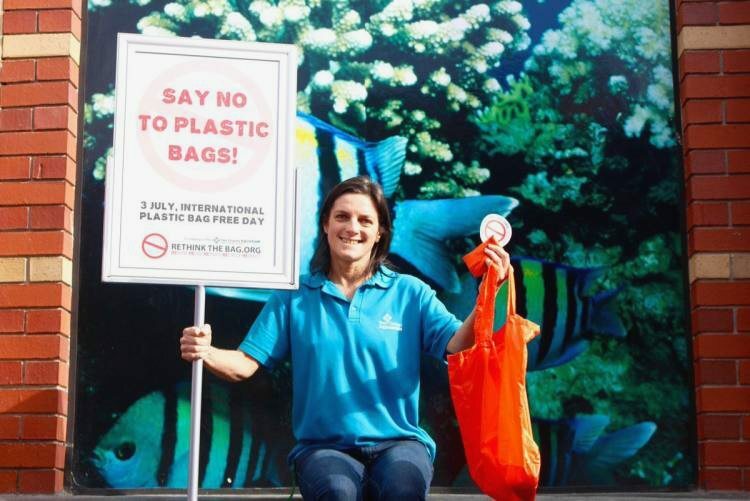 In 2011, the Aquarium made the decision to fully support this campaign which led to staff and volunteers being prohibited from bringing single-use plastic bags onto the Aquarium premises. 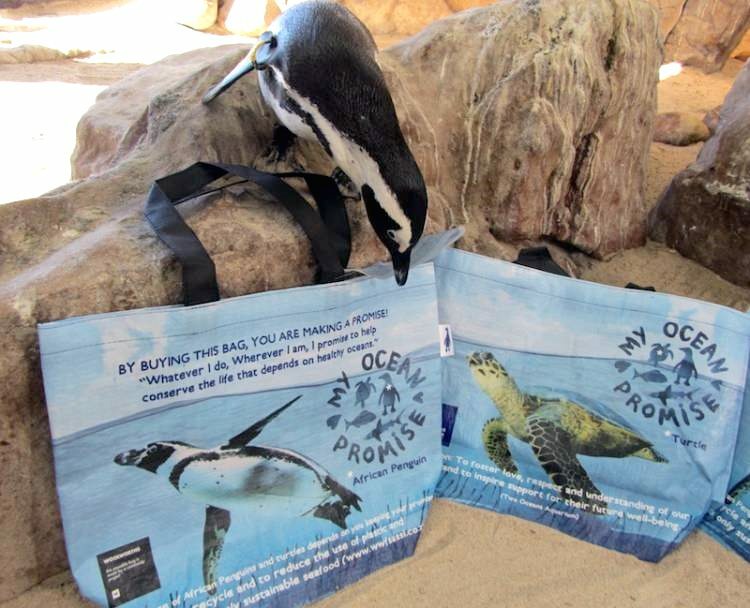 In 2013, the campaign was incorporated into the Aquarium’s own sustainability efforts and is promoted at every opportunity through exhibits, signage, training and awareness initiatives, and education programmes. Hayley was recently selected by the prestigious 5 Gyres Institute to be an official Ambassador for their organisation. 5 Gyres is a non-profit organsation with the global goal of empowering action against the health and environmental crisis of plastic pollution. 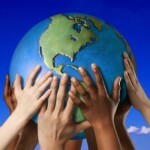 In 2010 they became a founding member of the UN Global Programme on Marine Litter. They were the first organisation to document plastic pollution in the North Pacific, South Pacific and South Atlantic Gyres. Working with Barack Obama, they convinced the US to ban plastic microbeads. 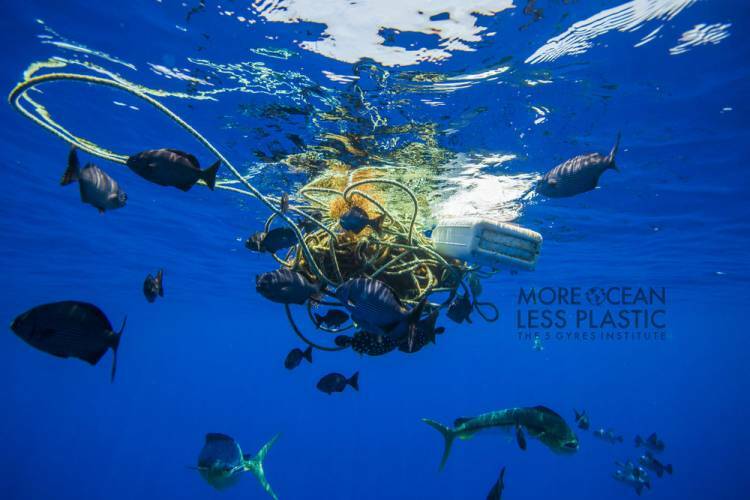 They brought scientists together to create the first estimate of plastic pollution in the oceans. Being a 5 Gyres Ambassador, Hayley has access to a network of global ambassadors and support material. 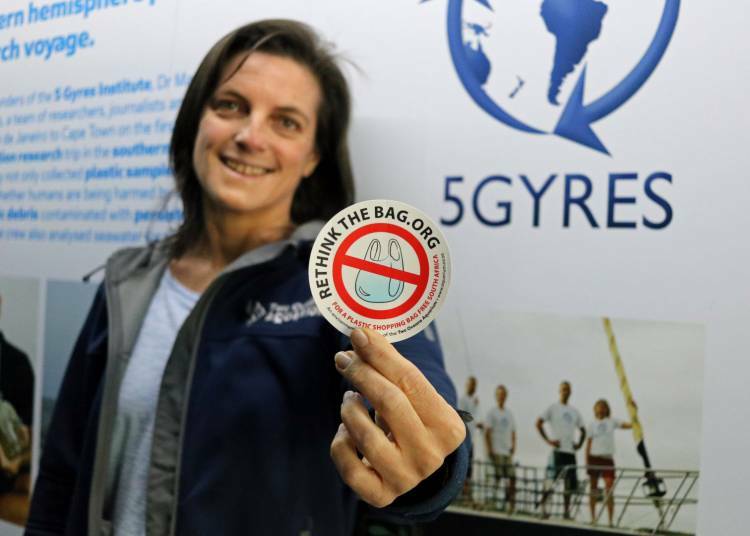 Hayley and Rethink the Bag are now able to formally participate in the work being done by 5 Gyres – encouraging science-driven change in eradicating plastic pollution and the products and actions that create it. Hayley is one of just four 5 Gyres Ambassadors in Africa. Reusable shopping bags. See more info here. Add your powerful voice to the Rethink the Bag pledges on our website. By stating your intention to refuse plastic shopping bags, you are helping us show the decision makers (politicians, CEOs, manufacturers) that the public wants change. Without your voice, we can’t change their minds. If you haven’t done so already, please sign the petition to ban plastic shopping bags in South Africa. 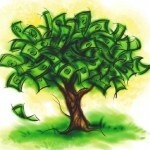 Governments, companies and individuals value their reputations and feel accountable to their neighbours, constituents and customers. When thousands of people raise their voices, the message is hard to ignore. 3. Show us your bag! “Like” the Rethink the Bag page on Facebook or follow Rethink the Bag on Twitter, take a pic of yourself with your reusable bag and share it on the timeline. We want to build an album of everyday eco-warriors like you to inspire change in others. Social media is a powerful instrument for change; help us show them how it’s done. Hayley McLellan began her career in 1989 training dolphins at Sea World, Durban. Ensuing years saw her dedicated to animal care, behaviour and presentations of many creatures. Her ever-evolving conservation awareness and experiences grew her passion for preservation of the environment. As Environmental Campaigner at the Two Oceans Aquarium, human behaviour is her newfound inspiration. She started the Rethink the Bag campaign as a personal stance against ever increasing plastic pollution. The campaign aims at having single-use plastic bags banned in South Africa. She seeks a variety of audiences to share her campaigning enthusiasm with, trusting that humans essentially want to do right by the planet. The vision of a plastic shopping bag free South Africa is currently her life’s work. 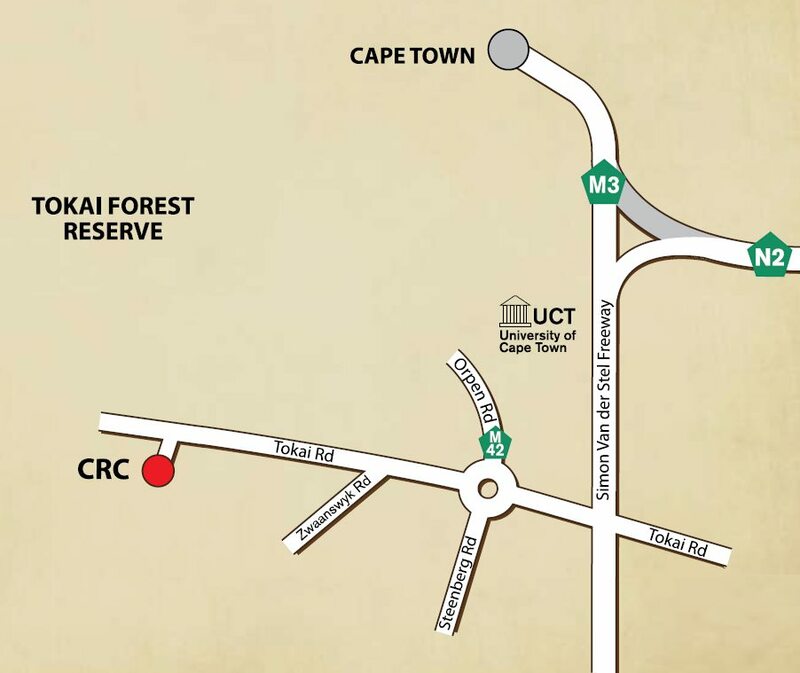 Due to limited space and access control please RSVP attendance to paulina.phophe@sanparks.org by noon on the 11th December.